Digicel Anguilla | Mobile Service, Cell Phones, Home Entertainment and Phone Plans. Need a Top Up? Get it here! Join Anguilla's super fast island-wide LTE network! Get a free MIFI & 55 GB on the super fast LTE plan when you sign up today! Choose from our Quick Pick Bundles with Unlimited Digicel calls plus free video streaming. check out all the top stories, series plus more! Get all your LTE questions answered here. 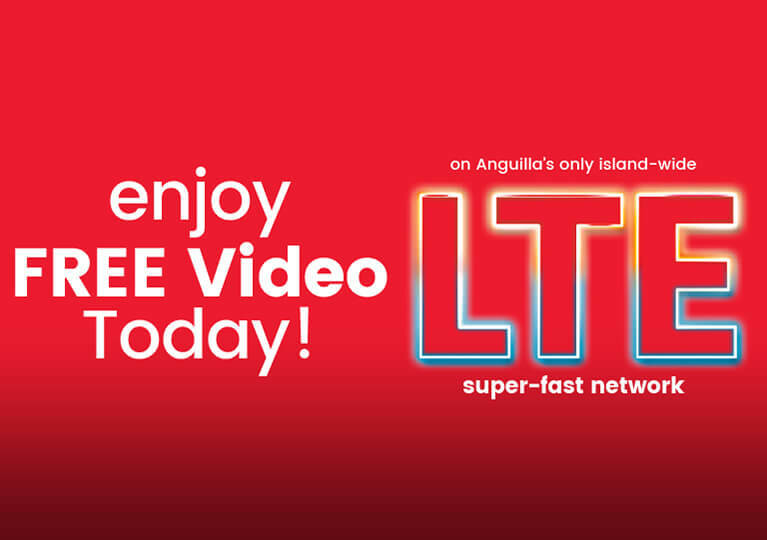 Learn more about Digicel's LTE network, the super fast island-wide LTE network in Anguilla. Get Digicel TV offers and enjoy crystal-clear HDTV and On Demand from the most dependable TV service provider. Catch the greatest football competition in the world live on PlayGo. Dont miss a minute -start streaming today. Fibre to the home service is here! Get Digicel’s new fibre to the home entertainment service. Ready to experience the difference?